Red Collar Society pets might not be youngsters, but they have the experience of living with people and giving unconditional love. Sadly, something happened, and they are now looking for a second chance at happiness. These mature pets are most often trained and well-mannered. We take in animals of all ages, requiring us to provide special care, medications and food to senior pets as they await adoption. 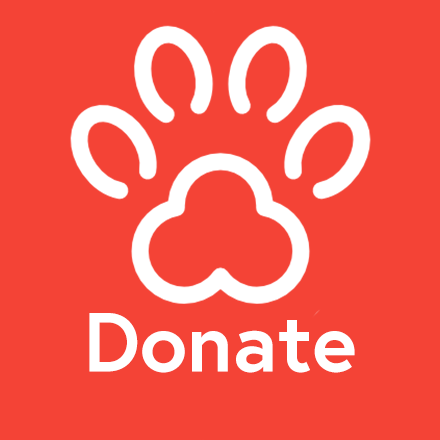 Consider a special gift that will be put towards our Red Collar senior dogs and cats!